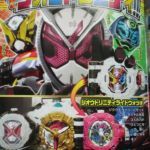 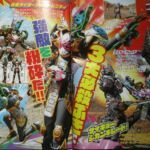 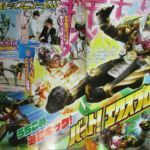 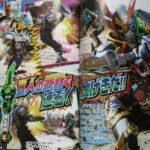 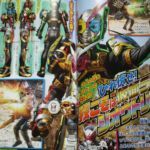 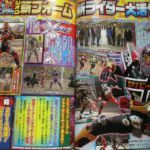 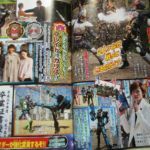 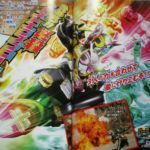 Tokunation › Kamen Rider › Kamen Rider Zi-O April Scans Released- Introducing Zi-O Trinity! 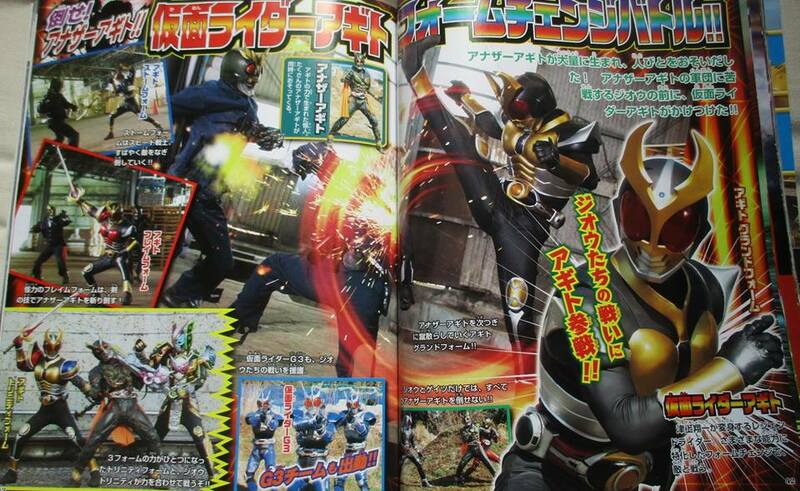 Agito humanity canon is a mess than kuuga. 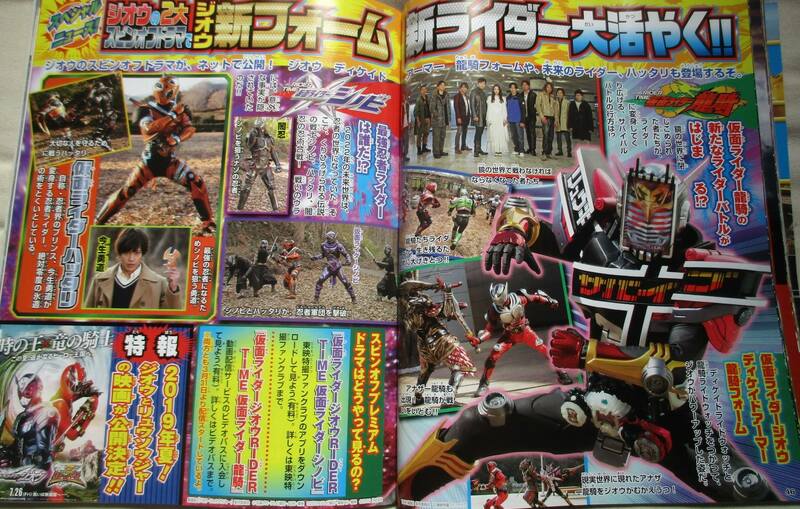 Bring on kabuto and hibiki ONI for movie? 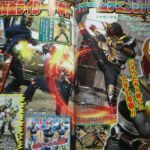 Badly need to know what the hell is going on in that Agito episode. 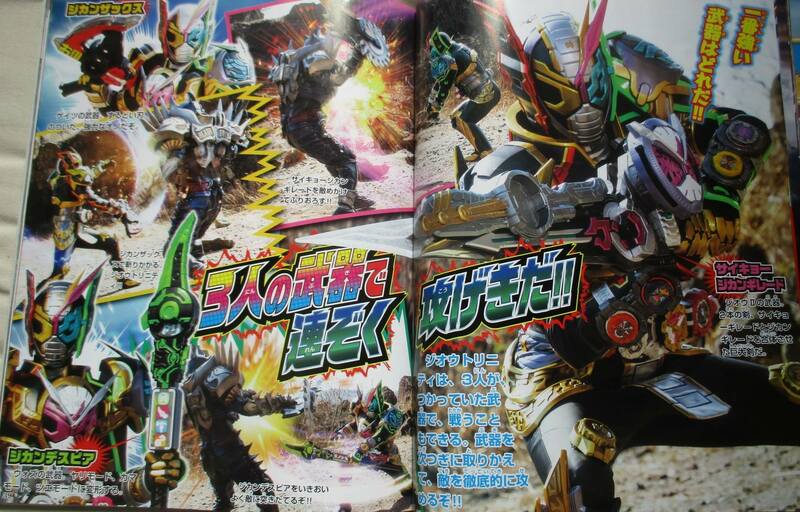 Sad Gills went bye bye. 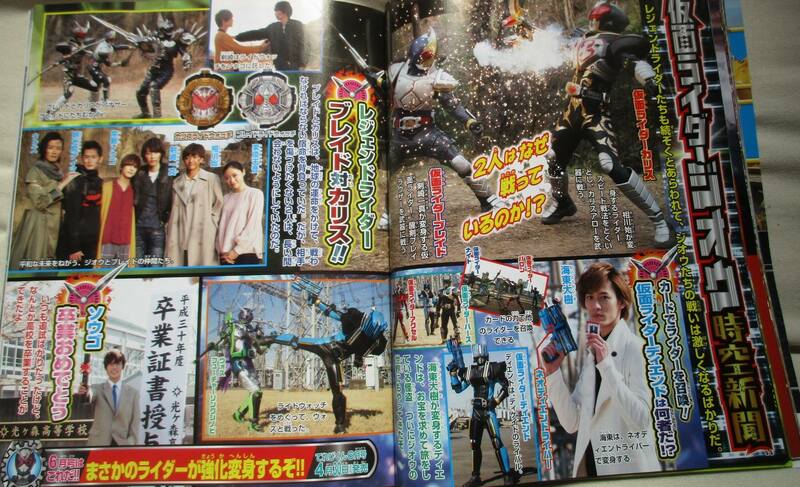 Hope to see Shouichi and Hikawa! 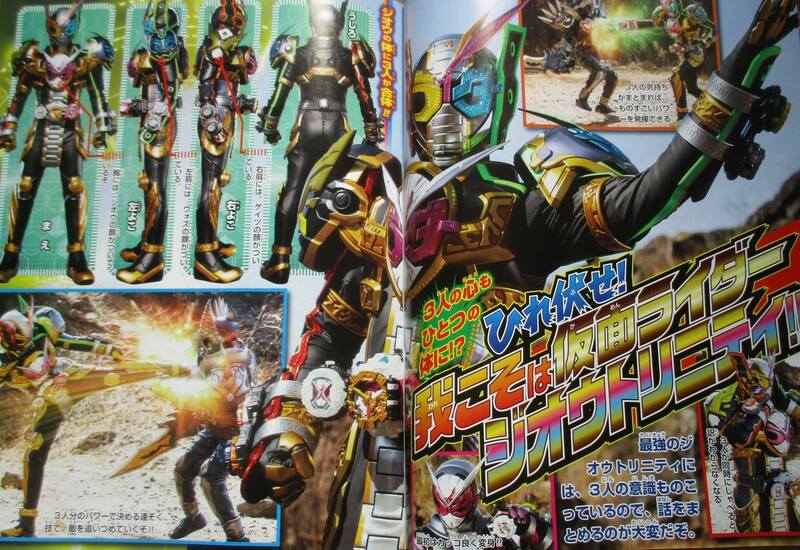 What about Kino-san? 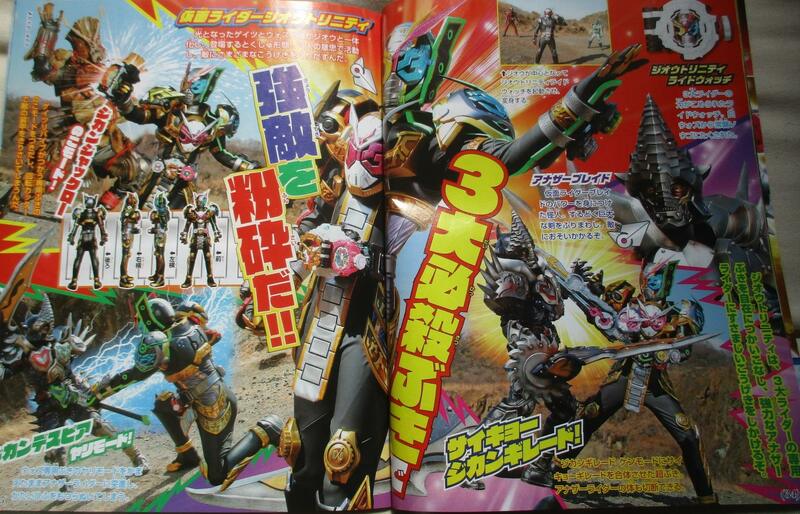 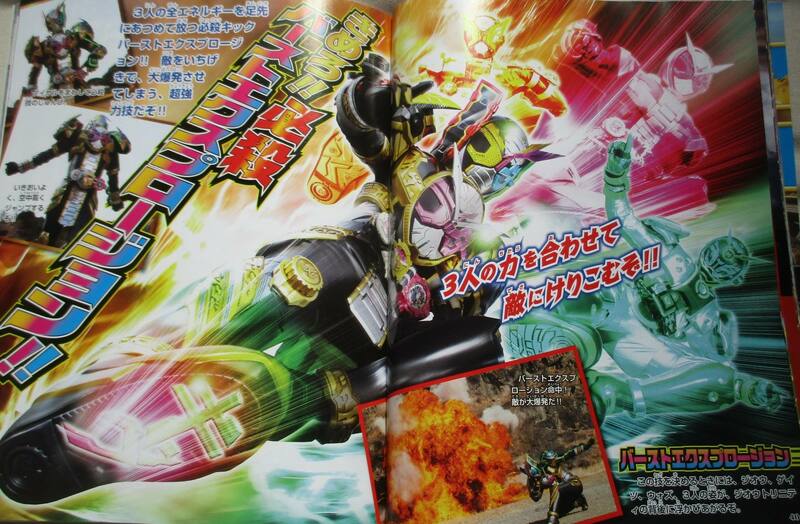 As someone who only knows Another Agito through GoRider, was he evil in his home series, or is this a new development? 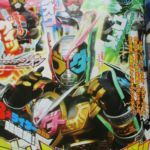 From my experience, he was an anti-hero. 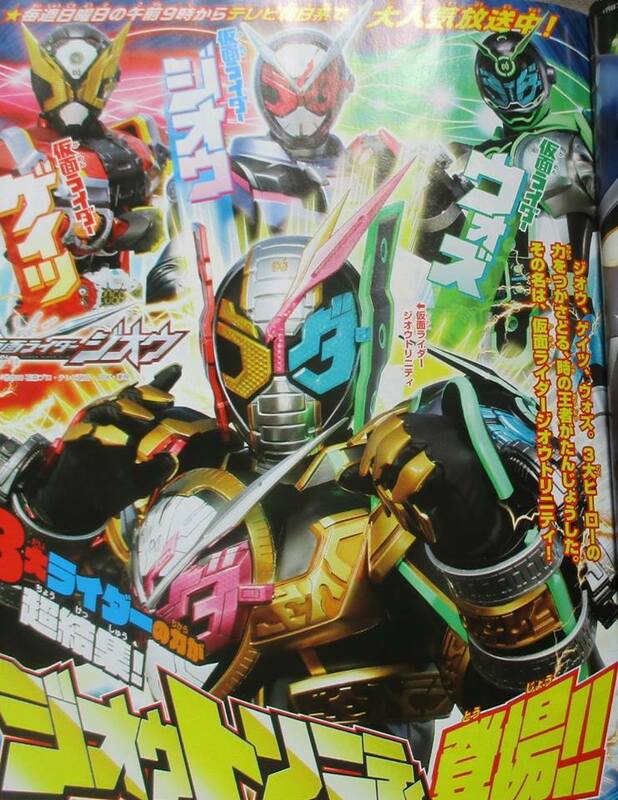 He did right by fighting the monsters and having a righteous profession, but he got the "I'm the only hero that's needed" complex and tried to kill anyone else who had supernatural powers (like Gills). 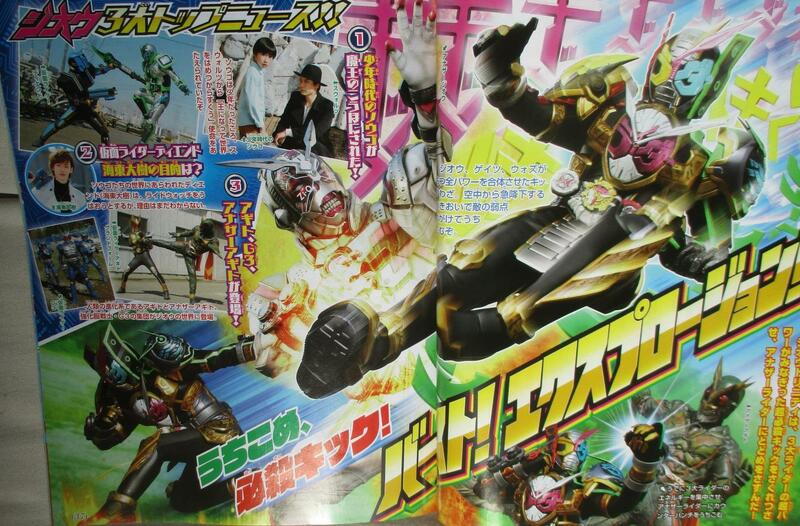 I wonder if we should call him Another Another Agito in order to differentiate. 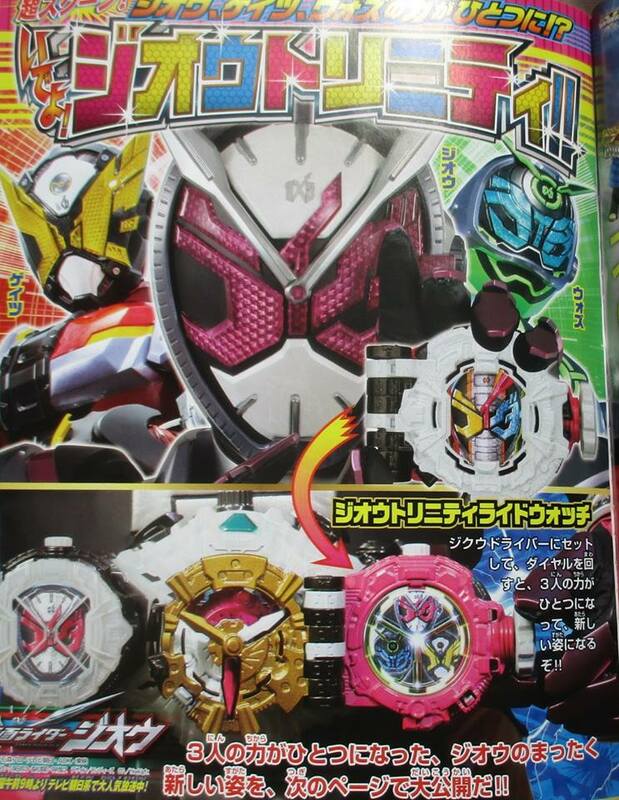 I'm joking but I almost want to do that.